Our tenants and managers know us by name, and that’s how we like it. Ever since our family started brewing in 1874, we’ve earned a reputation for putting people first. By doing just that, we’ve paved the way for fairness in our industry. Our standard-setting code of practice was the first to be accredited and we were the first independent brewer to abolish rent reviews. 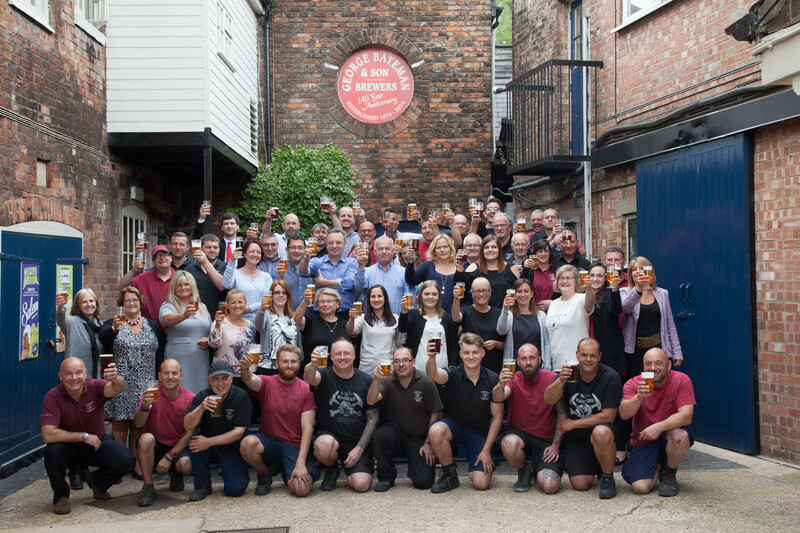 We see it as our privilege to work alongside publicans who share our passion for Good Honest Pubs. And it’s our job to support and reward their endeavour. That’s why we call our tenants our ‘business owners’. Our Profit Partnership model is based on a fair, trusting relationship between landlord and publican – one which offers the best possible tailor-made support in the trade. The success of our pubs relies on the expertise, professionalism and hard work of our licensees. So it’s up to us to support each and every one in maximising the potential of their business. We believe our support package is unrivalled. We provide expert training, marketing tools, a mentoring service for trade newcomers, legal assistance, subsidised purchasing, regular visits and much more. And we have a track record for successful capital investment programmes. We call our tenants business owners, because that’s what they are. Running a tenanted pub with us is based on a sound, rewarding partnership. No rent reviews. No trade jargon. Just fair, transparent agreements and award-winning business support. As a business owner (tenant), you would lay down a deposit (called the Profit Partnership Investment) and take over the running of the business, with our support, on a self-employed basis. This would involve you paying us an agreed rent and buying your drinks products from us at free-trade ‘cash and carry’ prices. Fair, innovative and rewarding ways to run a pub. Find your ideal pub as soon as it is listed.